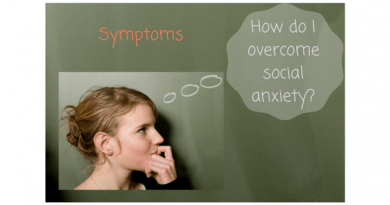 Are you looking for an anxiety service dog? And a reputable trainer? This article will show you how to find he right trainer and the right dog for you. When looking for trainers, make sure they are accredited by ADI. This means ADI has put their stamp of approval on that particular training facility. 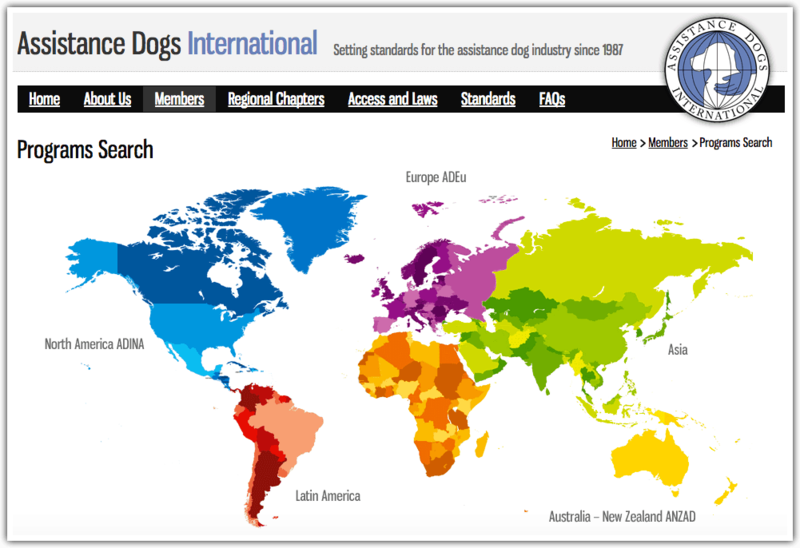 Another good organization similar to ADI is the International Association of Assistance Dog Partners (IAADP). For this article, we'll show you ADI's easy-to-use trainer locator tool. 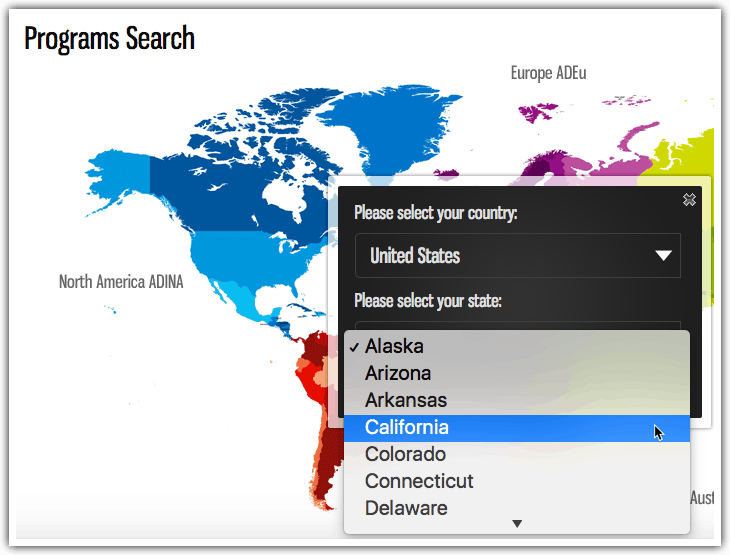 To find a trainer, go to ADI's Locator Search Tool and click on your location. Click on a region of the map below. 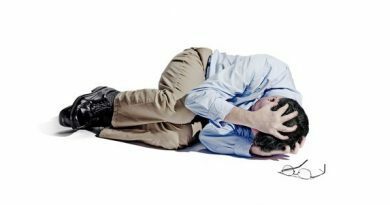 Then go to your particular location to see a list of trainers and facilities. You'll then see a list of trainers in your area. There are many trainers with many different specialities. Service Dogs – for people with special needs such as anxiety, PTSD, autism, diabetes, seizures, and much more. 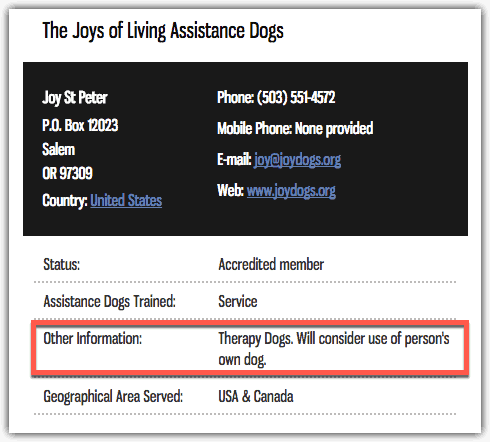 When you search for trainers, look in the Other Information section for "therapy dogs" (as shown in the image below). The trainers who train "therapy dogs" are the ones you'll want to contact for more information. 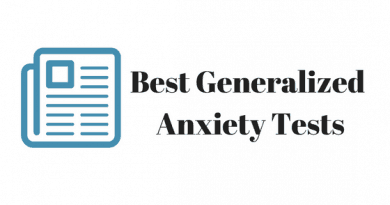 When you contact them, tell them about your specific needs, and ask about their specific programs for anxiety service dogs. 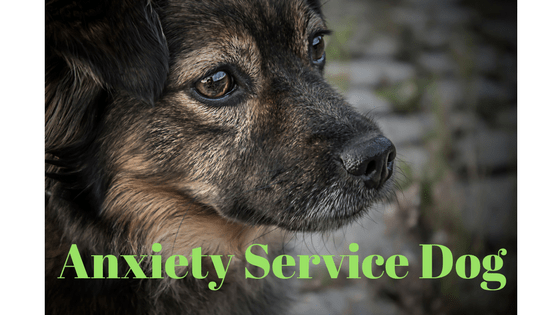 Here's an example of an anxiety service dog at work.